>>could define a similar constant). >one of the DRAM interface. DRAM, and multiprocessor cache coherency both I guess. >by surprise and I am delighted. 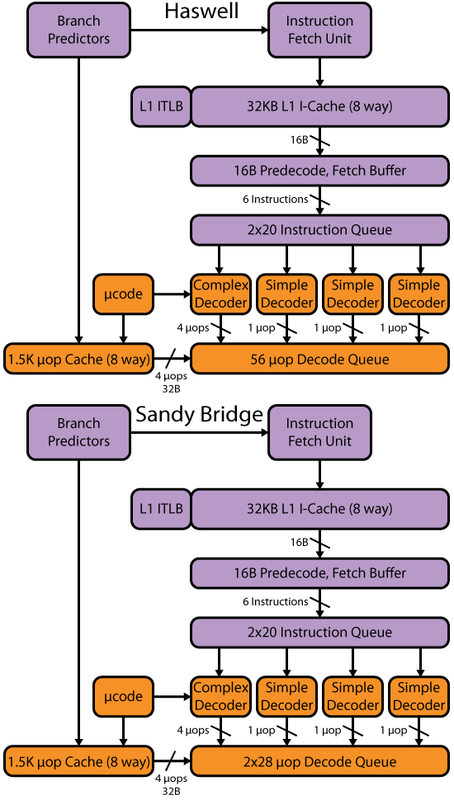 P4 had an interesting setup I think called adjacent cache line fetch. I believe, on a miss, it would fetch cachelines as if they were 128b. But afterwards, it would manage them as 64b. From software visible point of view, the former is probably the most important (to avoid cacheline ping-pong). But the HW cost to managing the cachelines would be the same as 64b lines.